We visited the Moselle valley and learned a little German history. 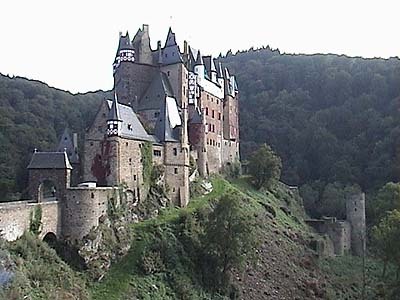 Today's lesson: the Germans knew castles. Unfortunately, the French knew castle demolition. 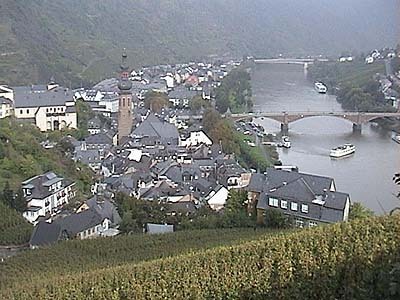 Most historical sites and the conflicts around them were new to us, but we enjoyed the picturesque towns and fortress ruins along the Moselle river. The best sites were from Cochem to Koblenz along the river, which took a slow, winding course that revealed postcard scenes around every bend.